All ski equipment neededfor your ski holiday in Val Thorens. For ski hiring and sevices, trust reliable mountain professionals. Ski one more day ! Our clients are free to use our private luggage room !  Sport 2000 offers you the possibility to ski in groups, at a lower cost: Up to 10% additional discount for your snow or ski packs rented with the TRIBU code! In a completely renovated store, the Eskiador team is at your service to offer you the best brands and the best custom rental equipment. 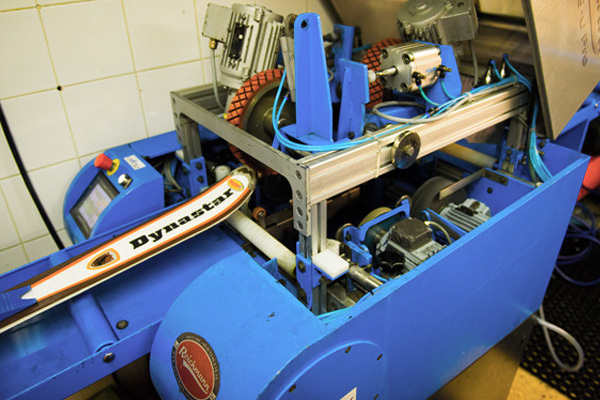 Open non-stop 8.30am until 7.30pm, our specialists will be there to advise you and to make custom repairs. The structure of the ski base has an influence on the ski sliding ability and the way to maneuver on your skis. The structure minimizes the friction between the ski and the snow. 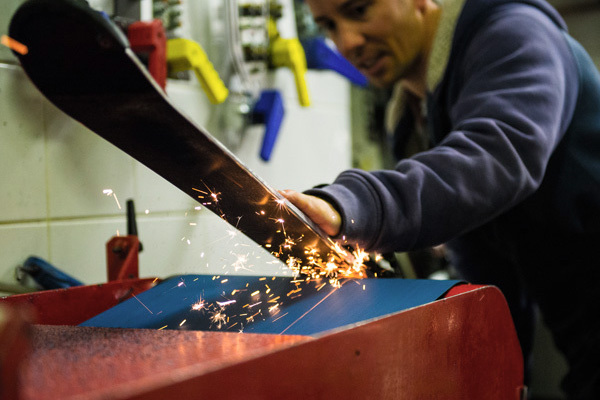 - By cold or crystallized snow to get the minimum of friction the ski base has to be smooth. - On wet snow a rougher structure is better. The air pockets between the base of the ski and the snow allow for the evacuation of any water therefore reducing the braking effect. Basic rules: the colder the snow, the finer the structure. The warmer and wetter the snow, the rougher the structure should be. Manual hot waxing by absorption results in better sliding and makes skis easier to maneuver. Racing waxing with bases adapted to the snow conditions. 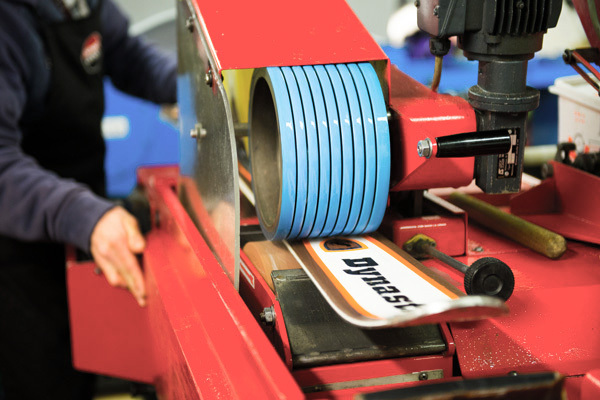 Edge sharpening for your skis for more precision, depending on the type of snow and what results you are looking for. - Highly precise angles achieved. - Edges are sharpened longer. Our mission is to offer comfort and performance for each foot. Yoann, Sebastien, Benoît and Antoine, all graduated bootfitters (gruaduates S3 by SIDAS) can offer you on measure made inner soles which will solves 80% of the feet problems. No longer ankle pain, cramps and sore shins. A molded sole will give you comfort, better stability and precision in your skiing. Thanks to the ESKIADOR team you will forget all pains related to your ski boots. 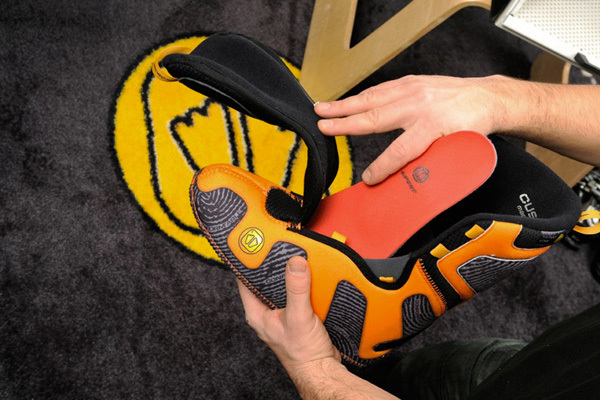 We can solve 80% of your boot problems with our tailor made inner soles ! - pressure on the ankle bone. For maximum comfort and precision, the inner boot can be completely moulded to your foot and your boot. To adjust your boots to fit your feet we can remodel the outer boot to obtain maximum comfort. Encore plus facile, votre équipement de ski livré dans votre résidence, partout à Val Thorens, tous les jours de 8h à 22H par notre partenaire United Ski Delivery. Pour éviter les longues filles d'attentes et commencer vos vacances en toute sérénité, optez pour la livraison sur votre lieu de résidence.